Wi hae passed the Spring Equinox - so it must be Spring. An in this April edition o the programme wi jine the gaitherin at the James Hutton Institute in Aiberdeen tae enjoy the ‘Young Biodiversity Awards’. We’re wi the Irish an Scots Poets as part o Neu Reekie at the Poetry Library in Edinburgh, an we experience the spectacular production o ‘Nordics In Exile’ at St Nicholas Kirk in Aiberdeen. 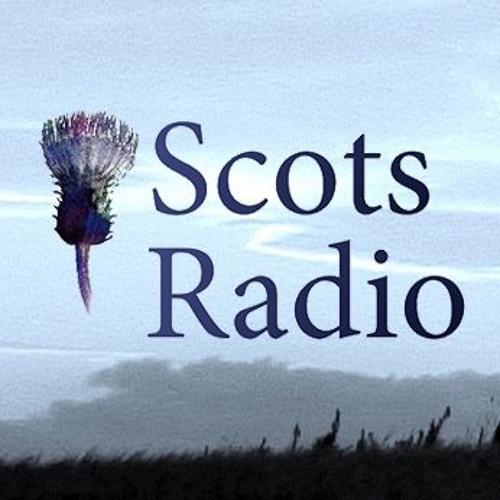 Aa this an enjoying the company o oor Studio Guest, folklorist and musician, Steve Byrne – spikkin aboot a new CD o Ballads fae Sir Walter Scott’s Minstrelsy o the Scottish Borders. Jine us.